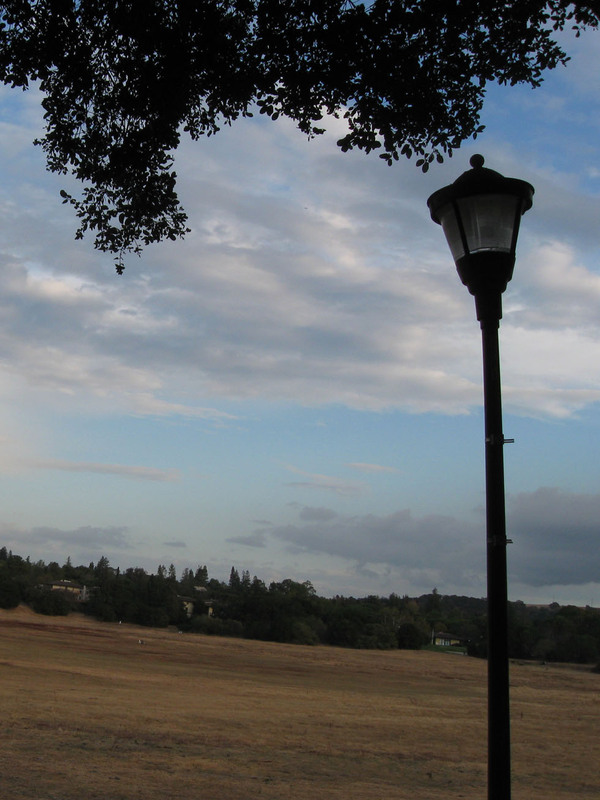 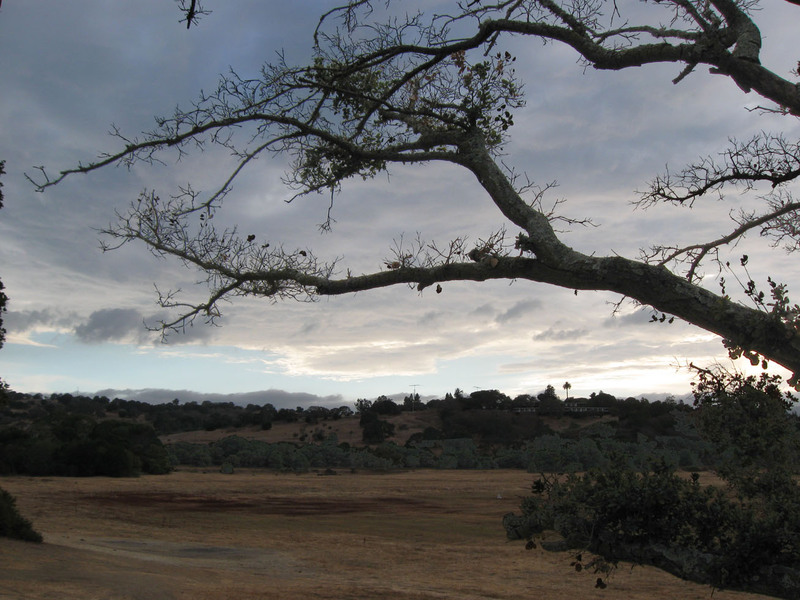 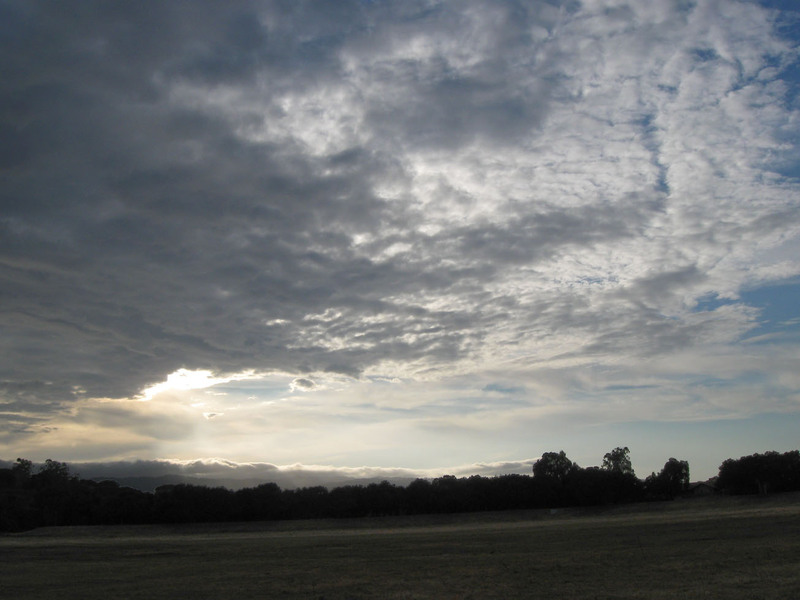 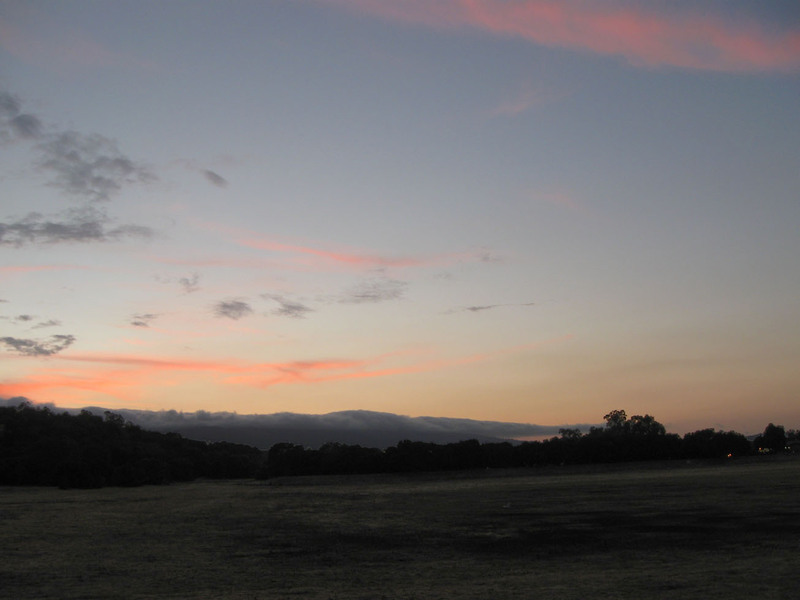 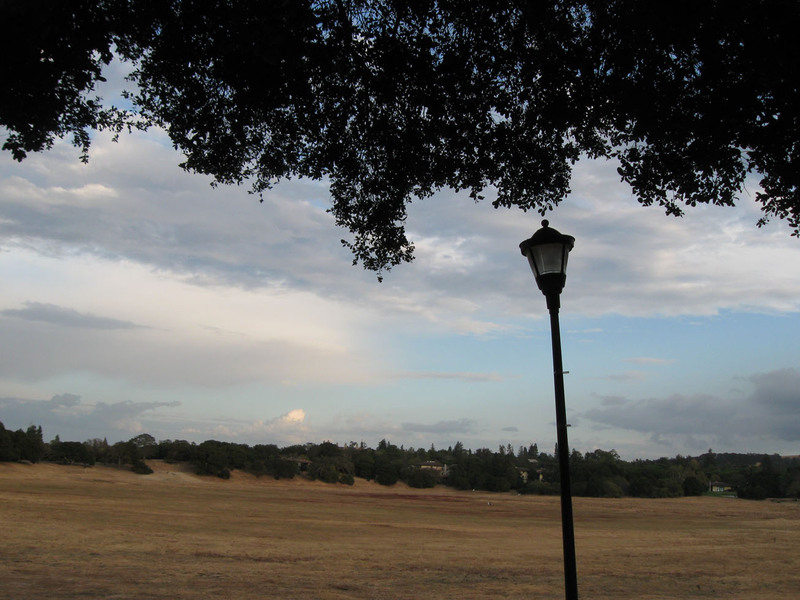 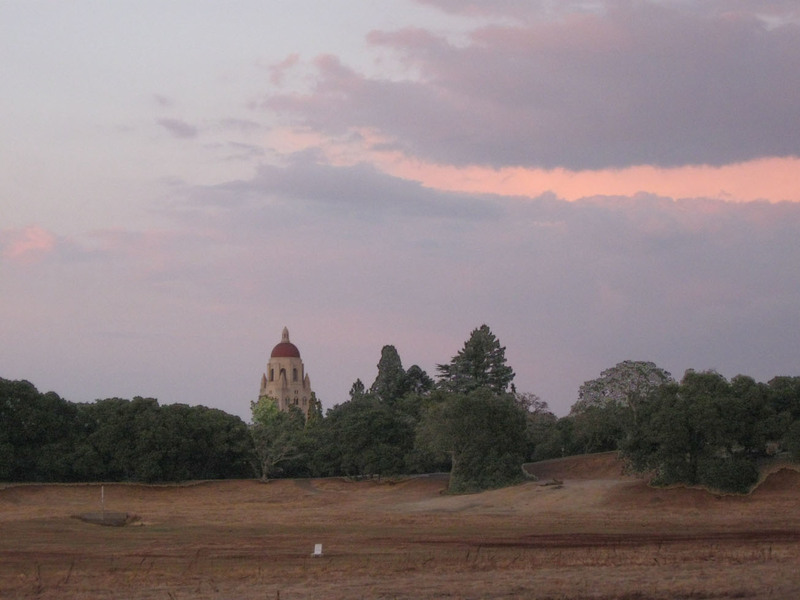 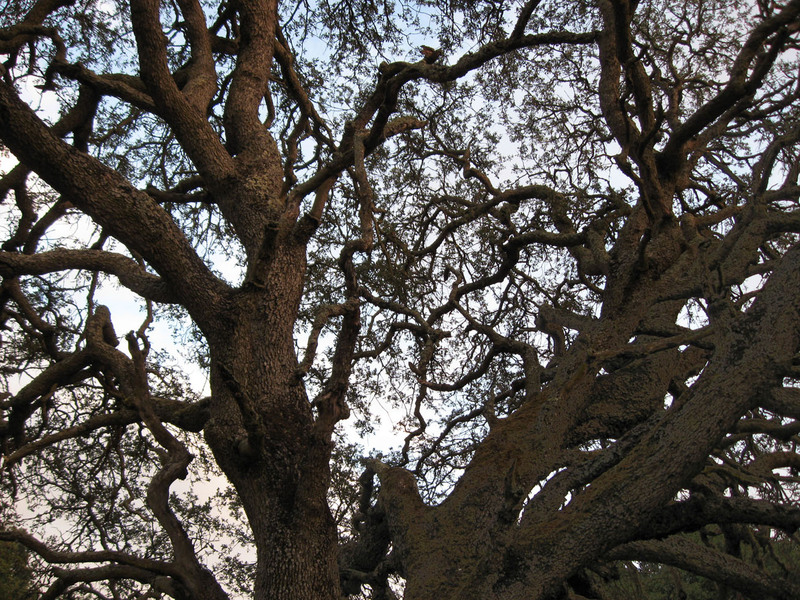 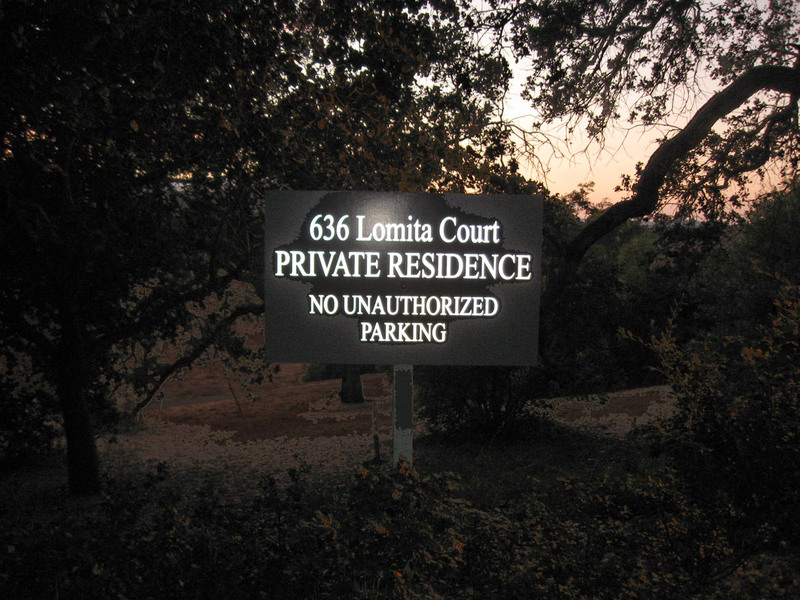 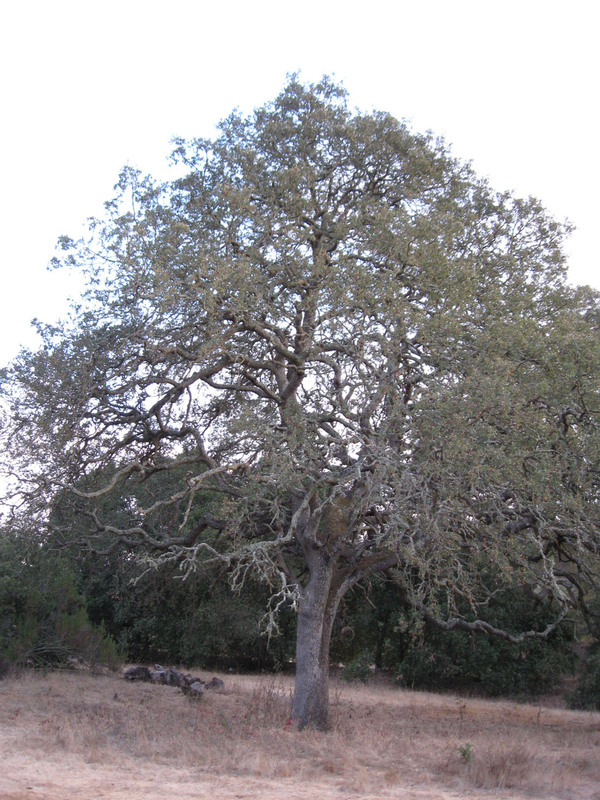 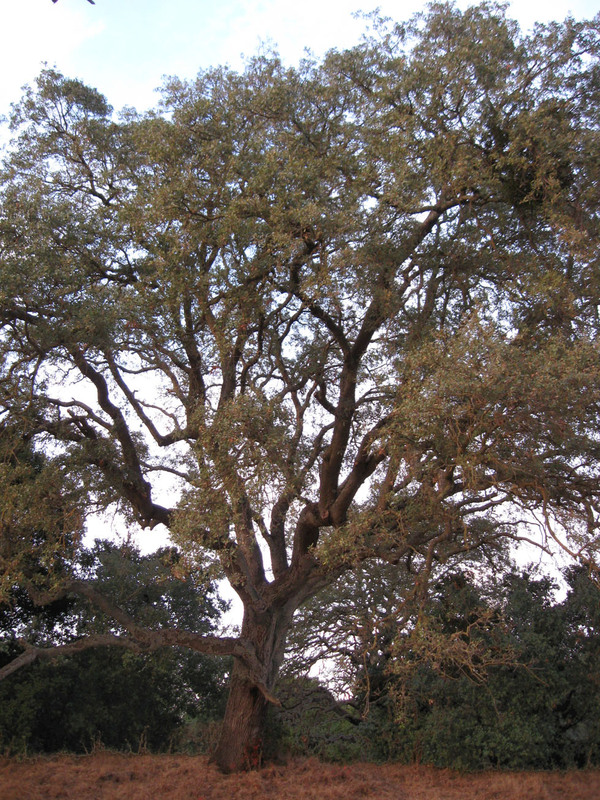 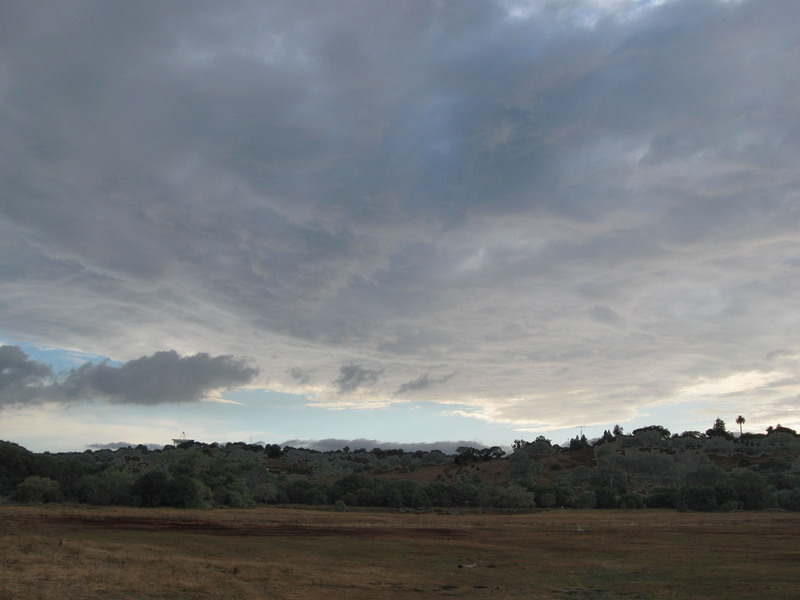 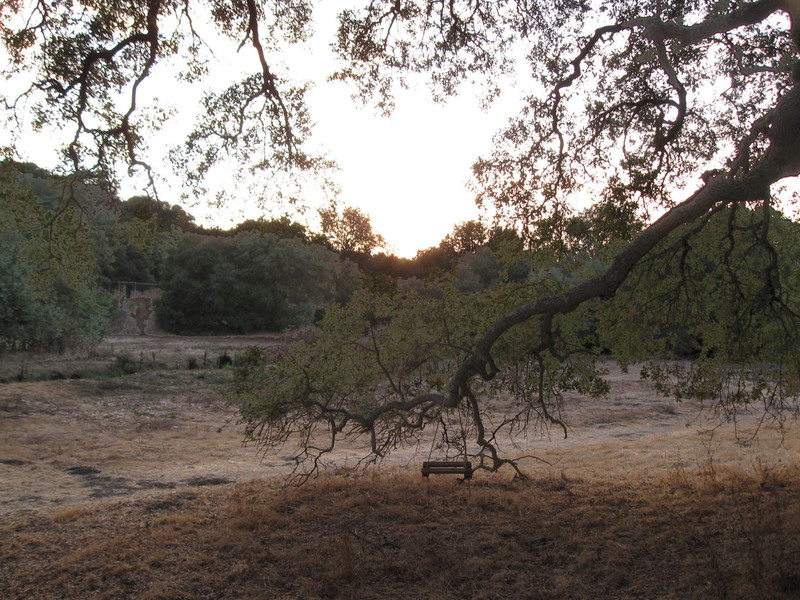 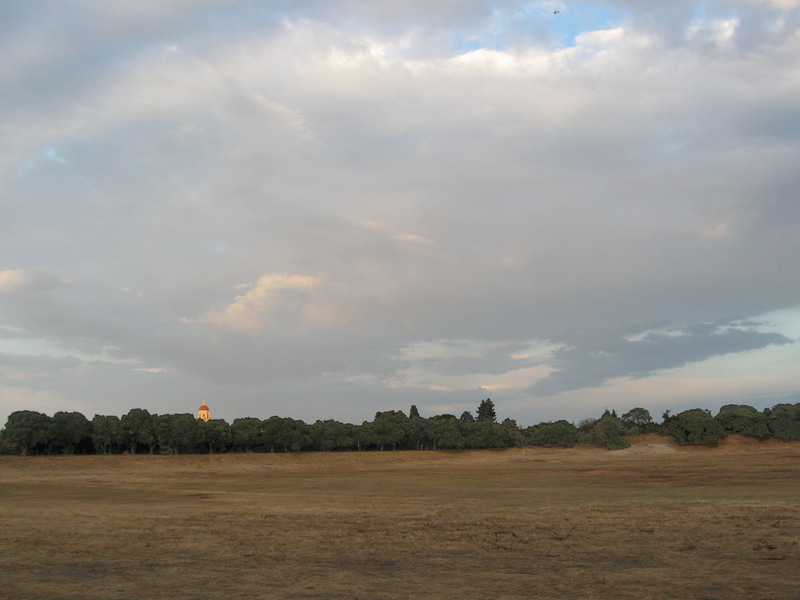 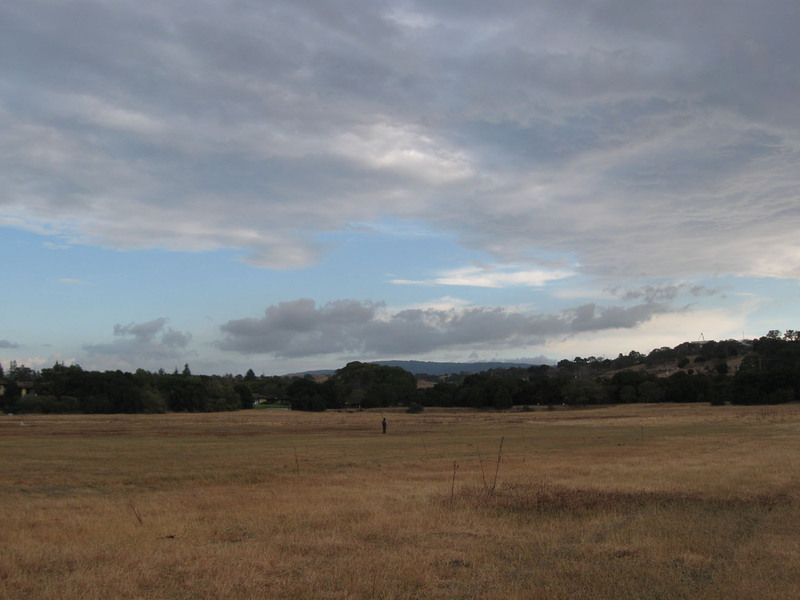 Preface: On Wednesday, October 6, 2010, a friend and I walked to Lake Lagunita on the Stanford campus (5:35-6:58 pm). 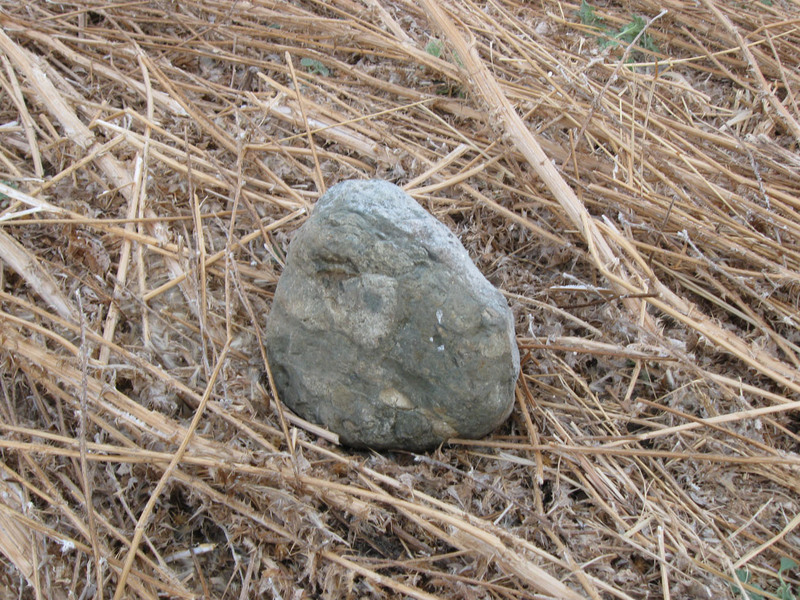 She was looking for a duck feather for her sculpture and hoping to see the jack rabbit again. 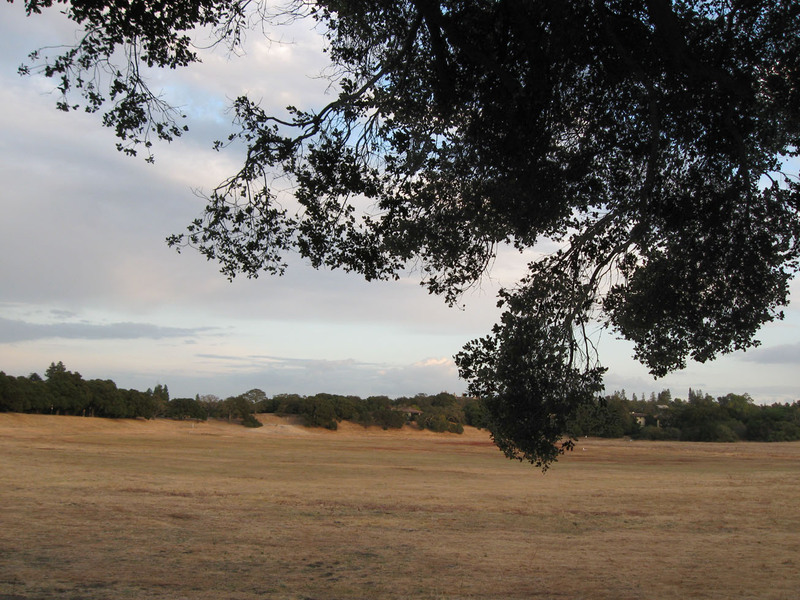 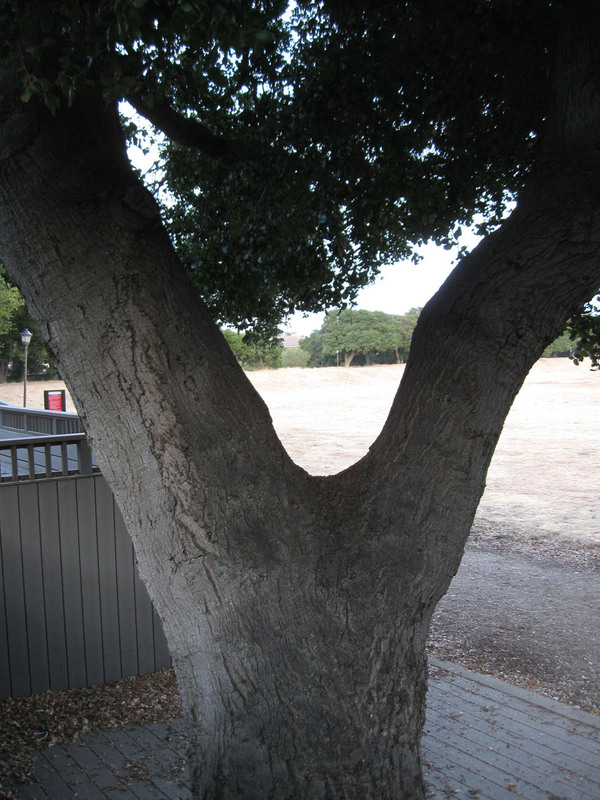 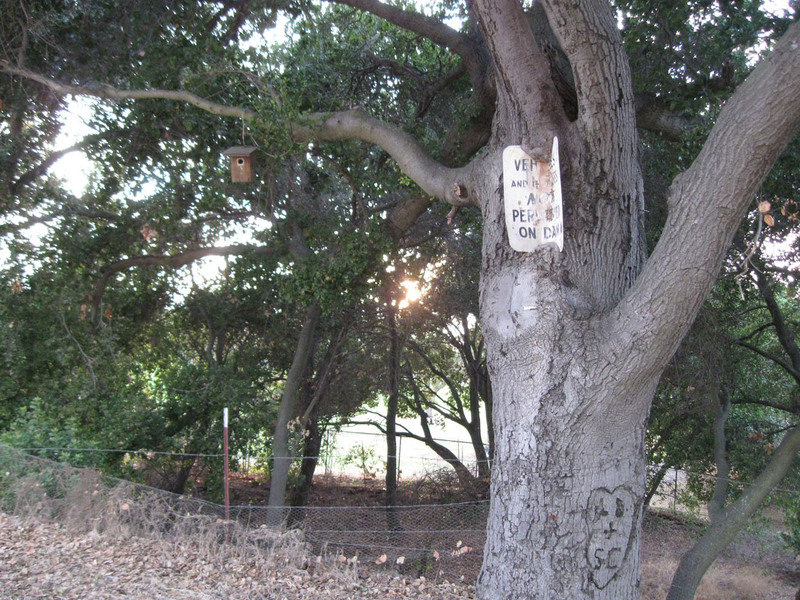 Since our last sighting of the hare near the California Live Oak by 636 Lomita Court (8-20-2010), most of the weeds have been cleared from the Lake. 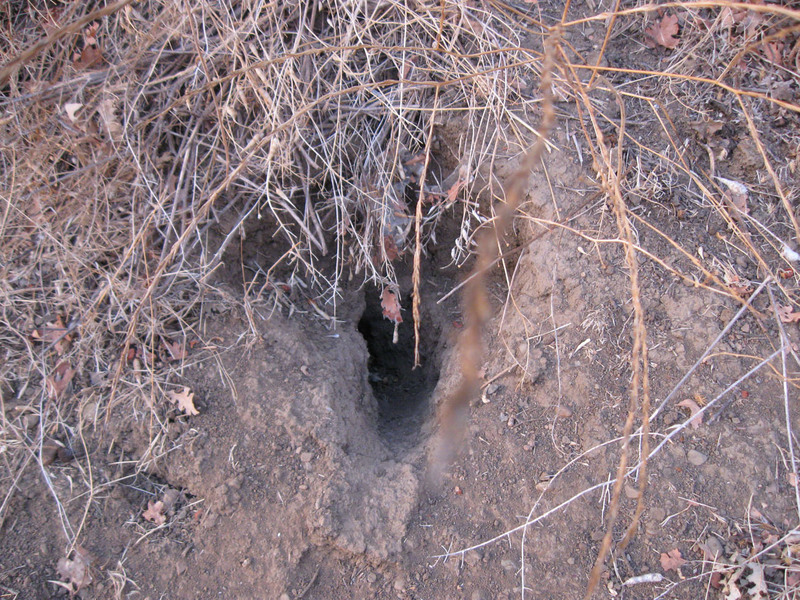 We surmised that the noisy tractor that cut down the weeds may have scared the Lake Lagunita Hare to find a different burrow. 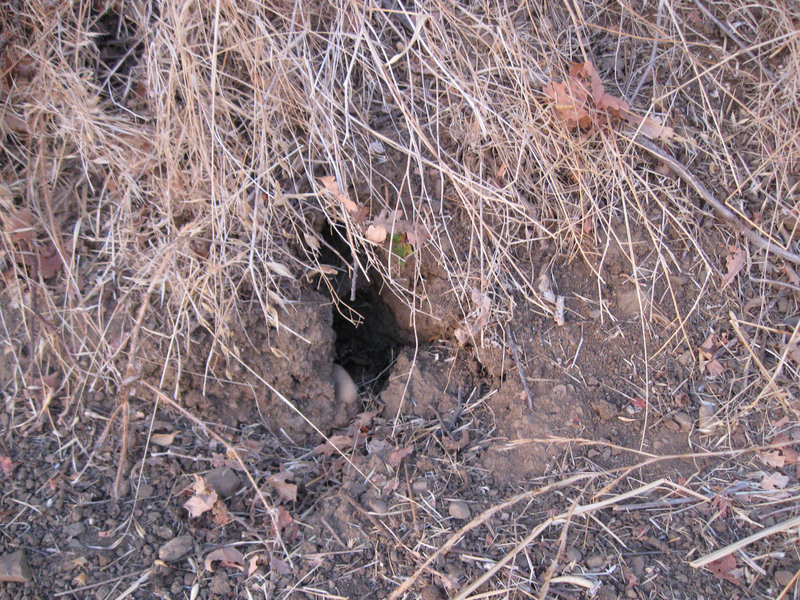 We didn't find any duck feathers in the dried lake bed nor sighted a jack rabbit. 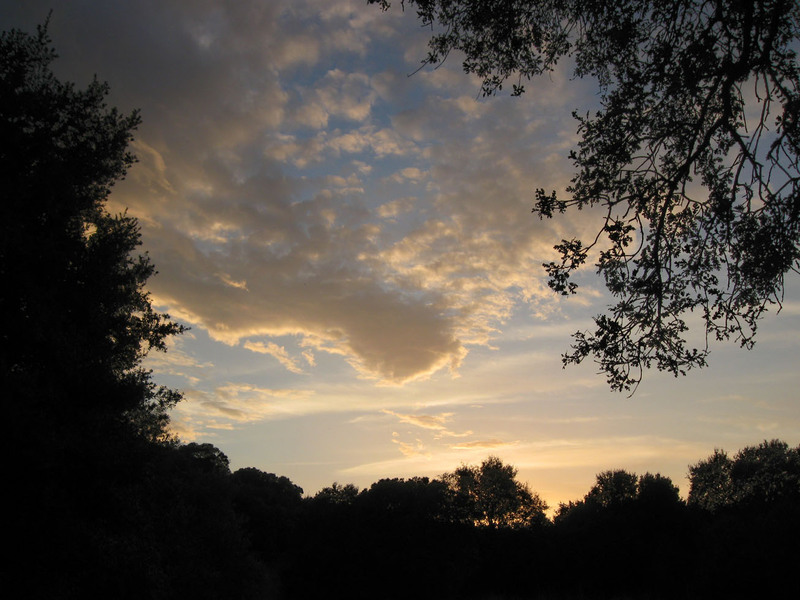 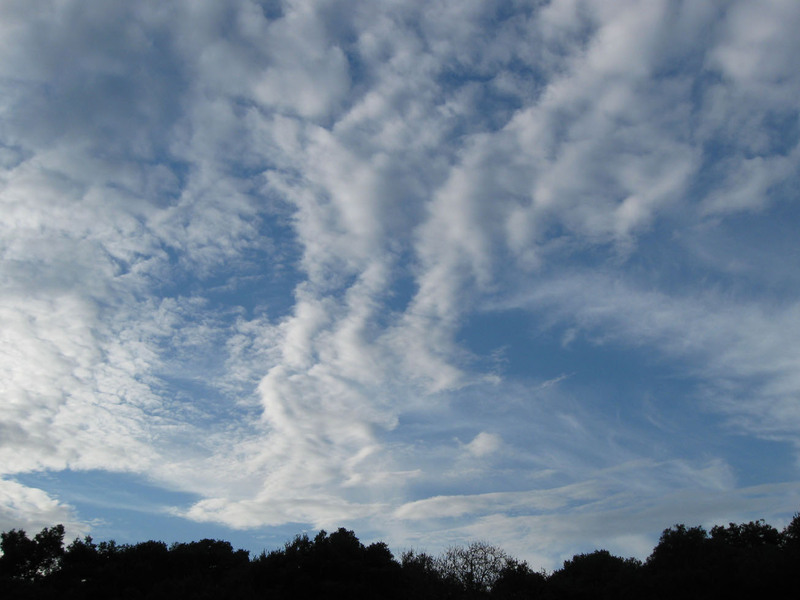 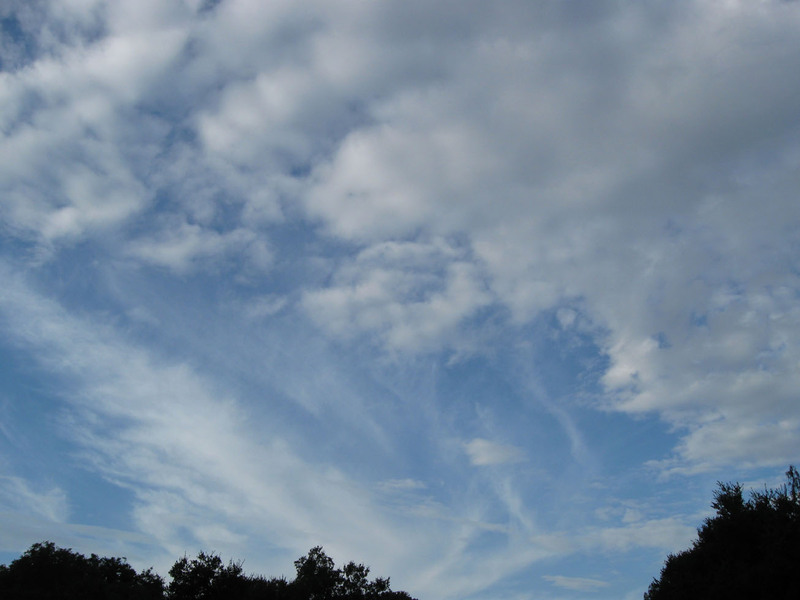 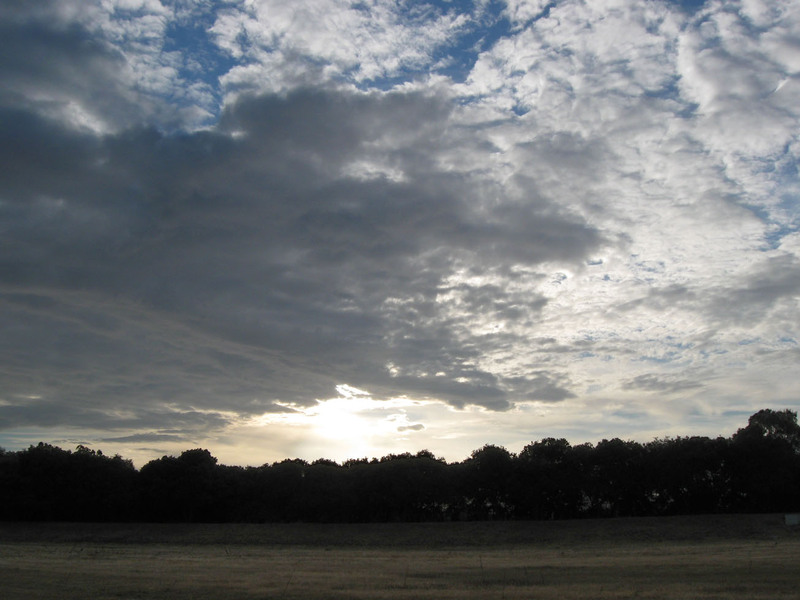 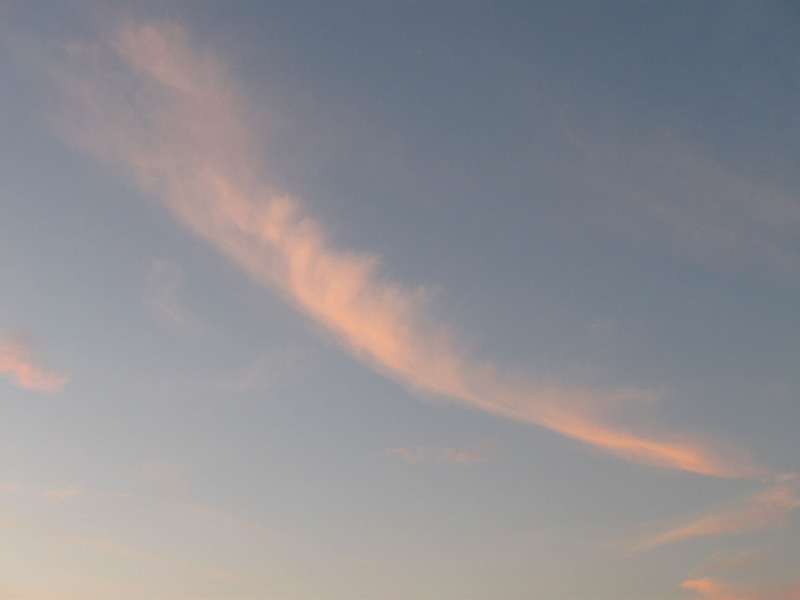 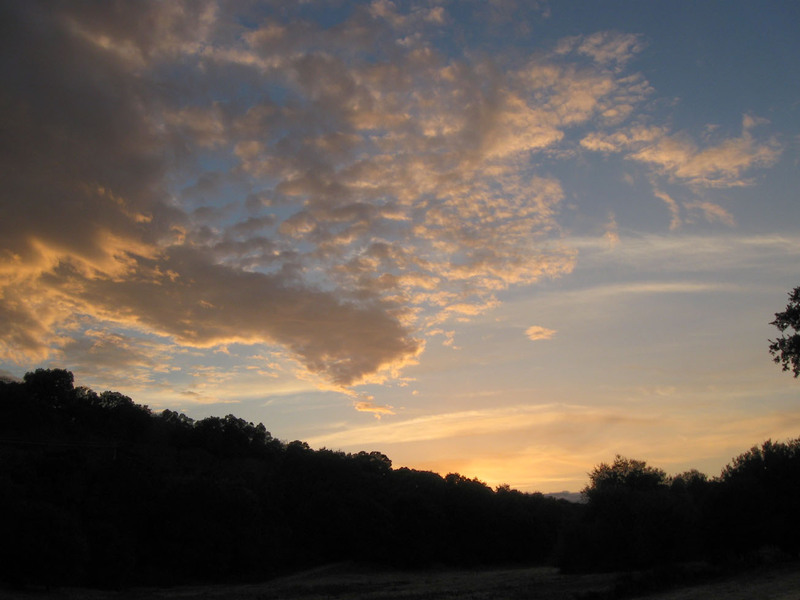 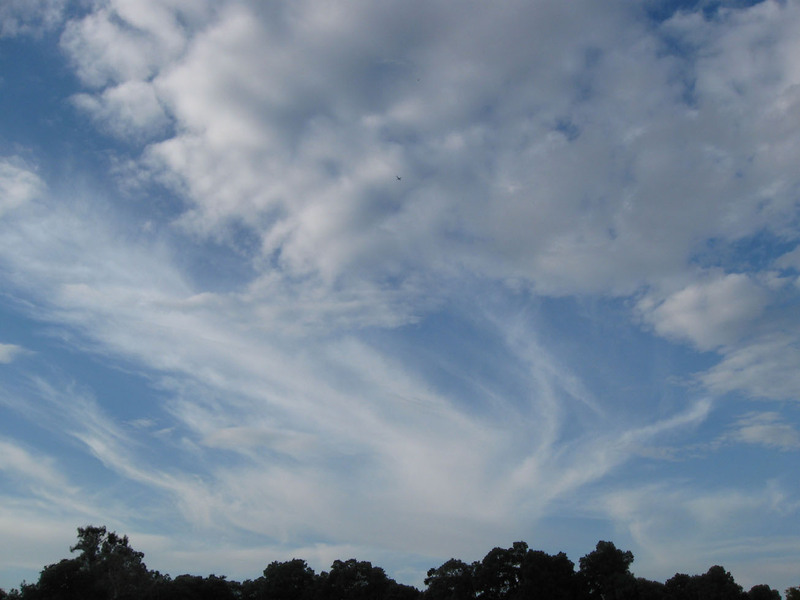 However there were beautiful sunset clouds greeting us that made the walk around the lake worthwhile.